On Monday, November 7, in honor of American Diabetes Month, the hosts of the Emmy Award-winning talk show The Doctors have a candid chat with the Bret Michaels about taking control of his type 1 diabetes, especially on the road. 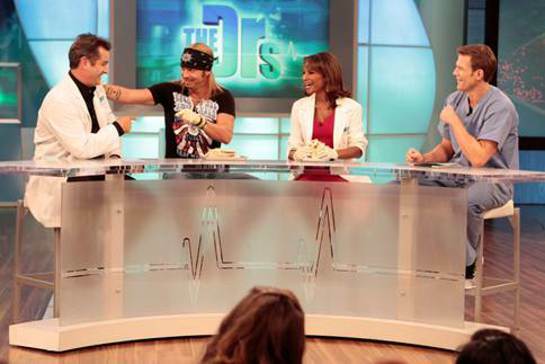 Dr. Andrew Ordon, Dr. Jim Sears, Bret Michaels, Jillian Michaels, Dr. Lisa Masterson and Dr. Travis Stork. How he has balanced the rocker lifestyle and crazy on-the-road schedules with diabetic management for almost four decades. What kept his spirits high after landing in the hospital for both an emergency appendectomy and subarachnoid brain hemorrhage. A new rocker-chic diabetic lifestyle kit to hold all your diabetic supplies designed by Bret himself. Bret is well known for supporting diabetes charities – he once won $500,000 for the American Diabetes Association on Celebrity Apprentice, with a donation of $250,000 coming from Snapple to go towards researching a cure for the condition. 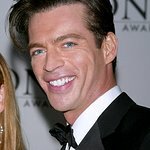 He also played on Don’t Forget the Lyrics, where he won $250,000 for St. Jude Children's Research Hospital and the Juvenile Diabetes Research Foundation. 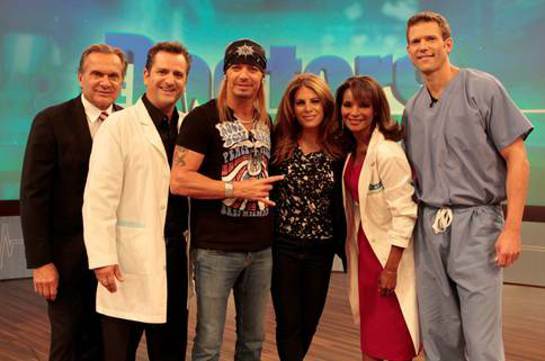 Dr. Jim Sears, Bret Michaels, Dr. Lisa Masterson and Dr. Travis Stork. Also, the rich and famous have easy access to beauty and health trends that can make them look amazing (stylists, make-up artists and photo touch-ups always help too!). Don’t miss The Doctors, as they examine the latest trends hitting the headlines and “prescribes” what actually works. Plus, tune in to see health questions from your favorite celebs, including Glee’s Dot Marie Jones and musician Stevie Nicks! Check your local listings for screening times.